The Ministry of Industry and Trade has ordered Vietnam Electricity (EVN) to mobilize all power sources and closely coordinate with private power plants to ensure electricity capacity and output at highest levels. The order is to take effect immediately and run through the middle of next month. In cases that EVN is forced to reduce power supply to ensure safety for the electricity system, the ministry asked the company to follow prior supply plans instructed by Prime Minister Nguyen Tan Dung and the ministry. Supplying power to the important customers listed by provincial and city people’s committees should take priority. Regulating and reducing electrical output should be carried out fairly and alternately, to prevent continual power outages to particular places and households. EVN should also follow the ministry’s regulations on conditions, orders, and procedures to halt and lessen power supply. In any case, the ministry ordered EVN to have suitable measures to maintain household power supply for residents at highest levels, especially at night time. 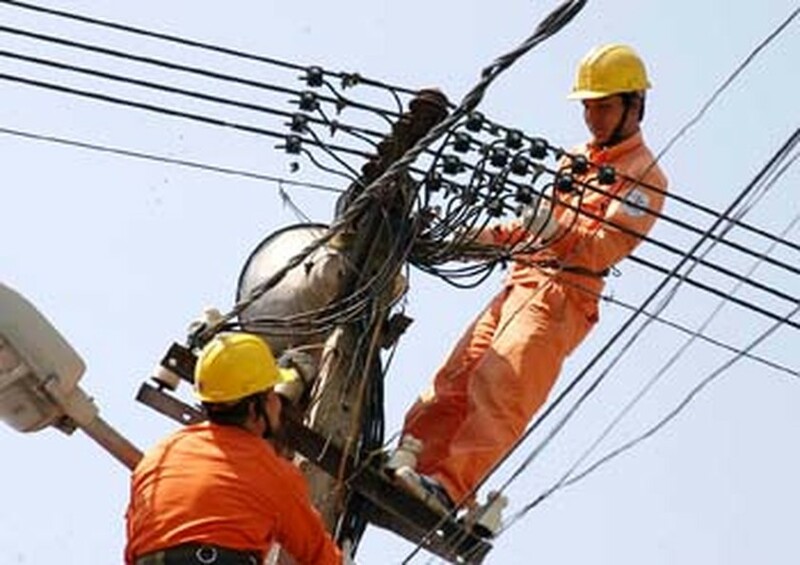 The Electricity Regulatory Authority of Vietnam would monitor power production and supply on the national power system, according to the ministry.